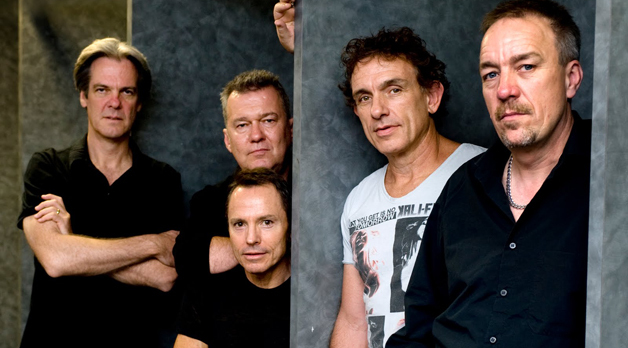 Iconic Aussie rockers Cold Chisel have announced their biggest tour in almost 30 years. The Light the Nitro Tour will see the band play 24 concerts throughout Australia and New Zealand from October to December. The band has also released all of its recordings digitally for the first time with the release including 56 rare and previously unreleased tracks. 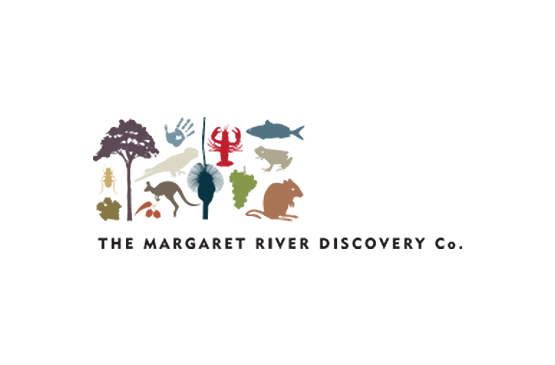 The set list will feature more than 20 of their classic songs including Khe Sanh, Flame Trees, Bow River, My Baby, You Got Nothing I Want, Last Wave Of Summer, Forever Now, Cheap Wine, Choir Girl, Standing On The Outside, Rising Sun and Saturday Night, with one or two new tracks to be showcased. 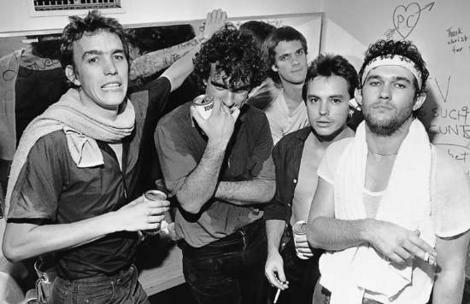 Since rising to popularity in the 70s and early 80s the music of Cold Chisel has remained an Australian favourite as shown by the appearance of two of their albums in a new Triple J listener poll of Australia’s 100 greatest albums of all time. Cold Chisel will perform on Saturday November 26 at Sandalford Estate in Margaret River and on Sunday November 27 at Belvoir Amphitheatre in Perth. 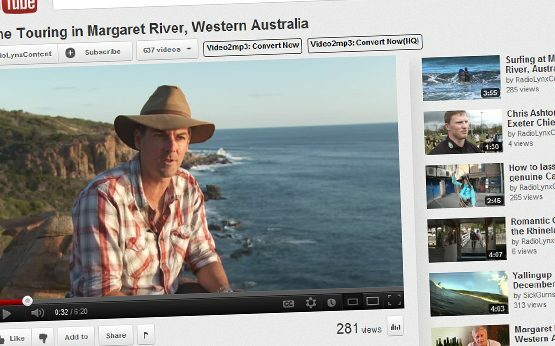 Tickets are on sale from August 4 at www.sandalford.com.au and Ticketmaster.